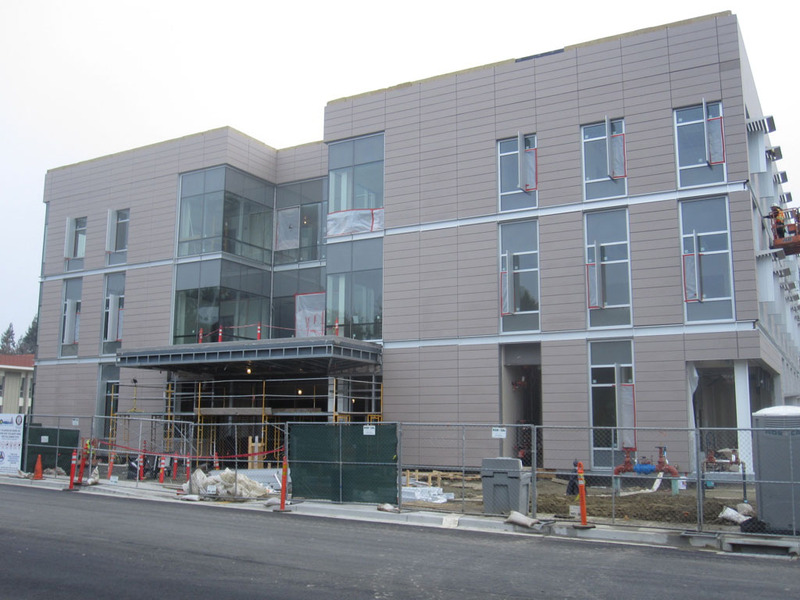 About the Client: The Eden Township Healthcare District was established in 1948 to build and operate Eden Hospital, a community hospital to serve residents of Castro Valley, San Leandro, San Lorenzo, Hayward, and nearby communities. 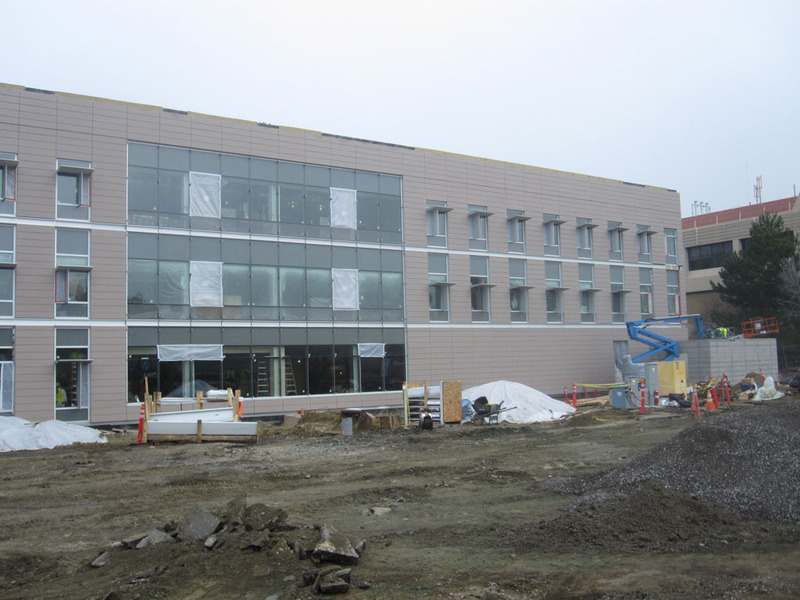 Project Description: Eden Township Healthcare District’s new Medical Office Building in Castro Valley provides additional physician offices in a state of the art 26,000 square feet, three-story building. 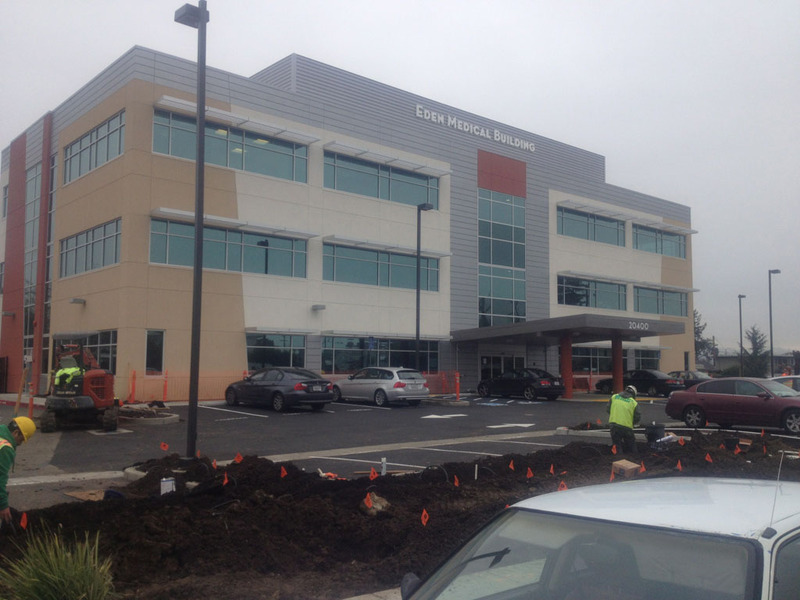 The new facility is located within one block of the Eden Medical Center. 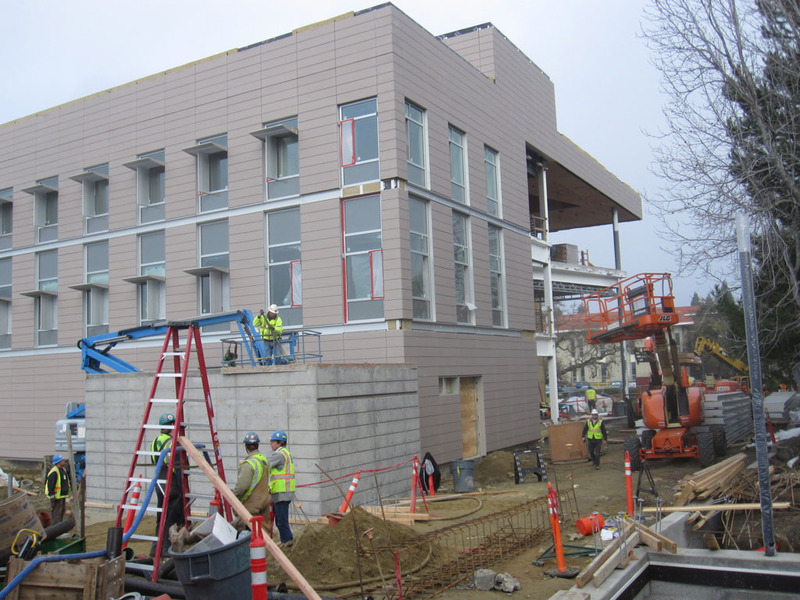 The new medical office building is pursuing LEED Silver and incorporates the most current sustainable building elements and other innovative technologies to reduce power and water consumption. Special Features and Challenges: Special efforts include coordination with the County of Alameda to include an on-site educational area describing the many attributes of the adjacent San Lorenzo Creek. 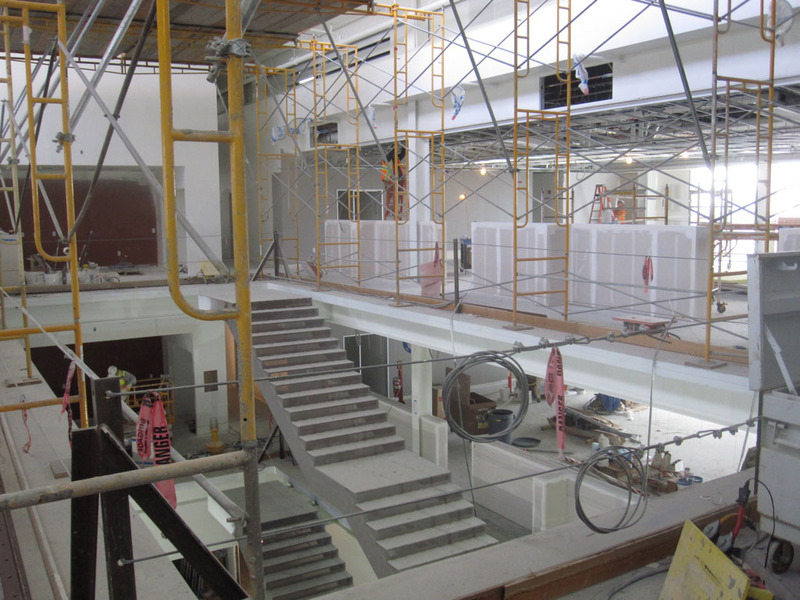 The project includes 12 state of the art medical suites. Nova Partners’ Role: Nova Partners was retained as a Construction Manager to Eden Township Healthcare District. 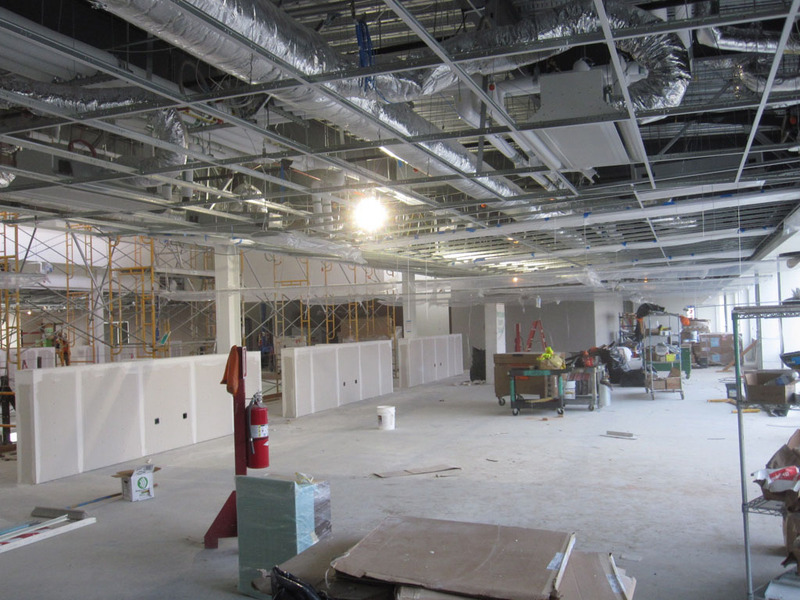 Nova provided preconstruction services including cost tracking services, project phasing, and overall construction project management. 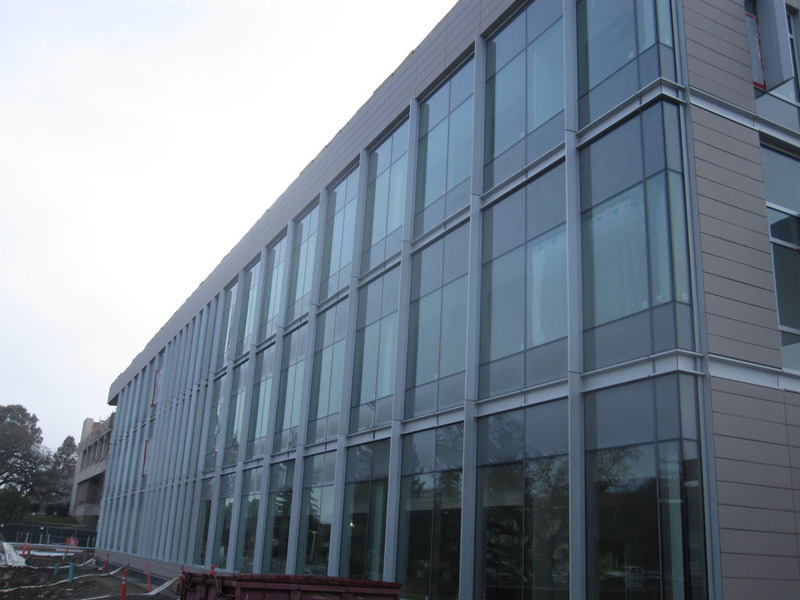 Nova managed the project design and the contractor selection process. 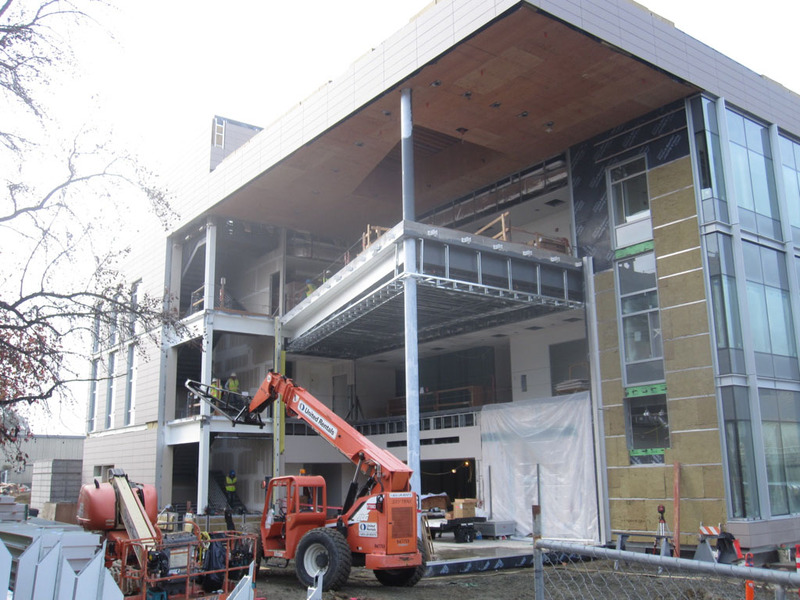 Nova’s project management role continues through completion of design, value engineering, bidding, and construction.